Have you ever noticed how you can barely get through 8 hours in the office but then rush home to work in the yard, or the shop, or where ever your joy is…and it doesn’t matter how tired or dirty you get? Why is that? Well, the short answer is that your ‘day job’ doesn’t matter and your joy-filled emotional labor does! The reality is that you have to put in the work! Just like working the jigsaw puzzle. There is a great work of art trapped in the individual pieces and when YOU put in the work to assemble them in the right order, you get to enjoy it. If you choose to not put in the work, then, well, you have a pile of crap on the table. Take some hints from what you do with your free time. Where do YOU find your joy? What type of work? Let me know down in the comments! Somewhere in there is your #WorkThatMatters! 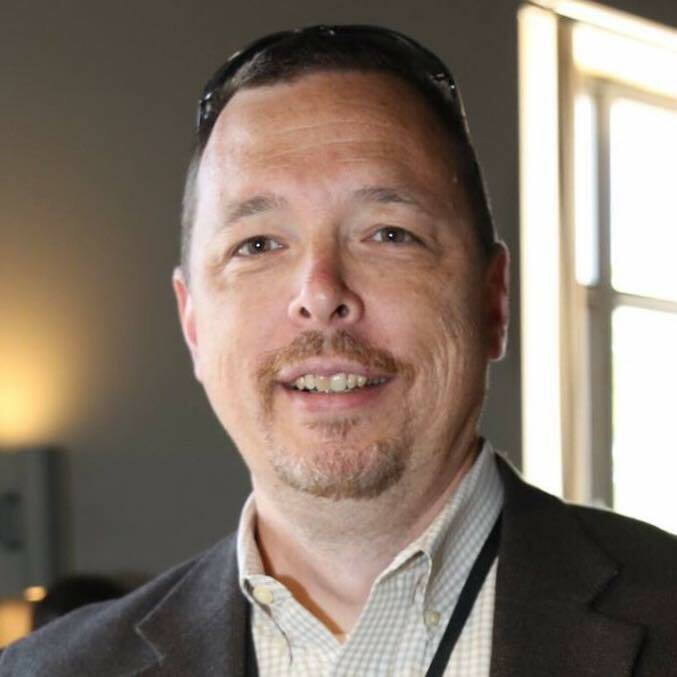 Thom Rigsby brings more than 25 years of business experience in companies ranging from the Fortune 50 to mom-and-pop operations as well as more than a dozen businesses of his own. 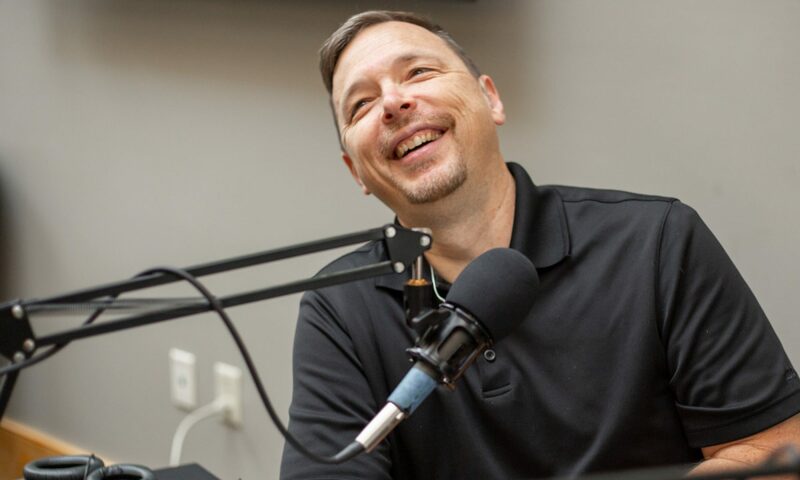 He has an active performance coaching practice, audio & video podcasts, and weekly radio program where he shares the key concepts and strategies he has learned on his business journey, helping business owners and leaders focus their efforts, create results, and replace undistinguished results and burnout with a clear plan for stable, sustainable success. A plan worthy of your best and highest potential!